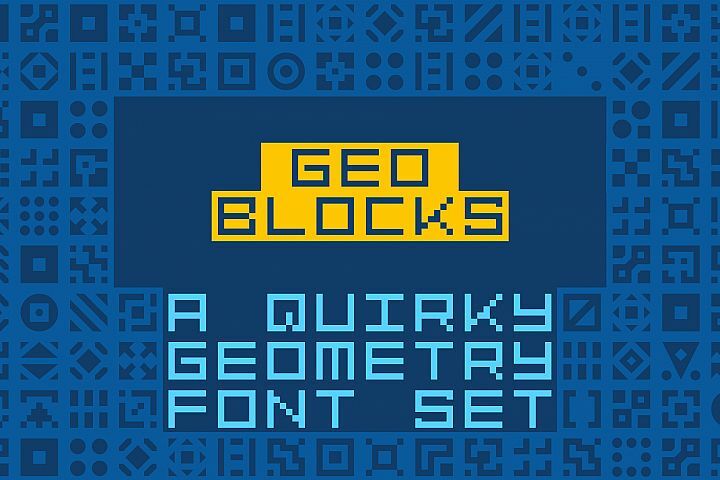 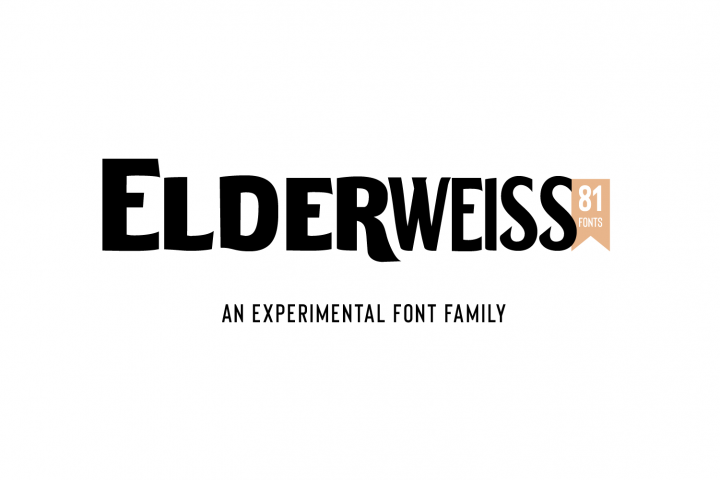 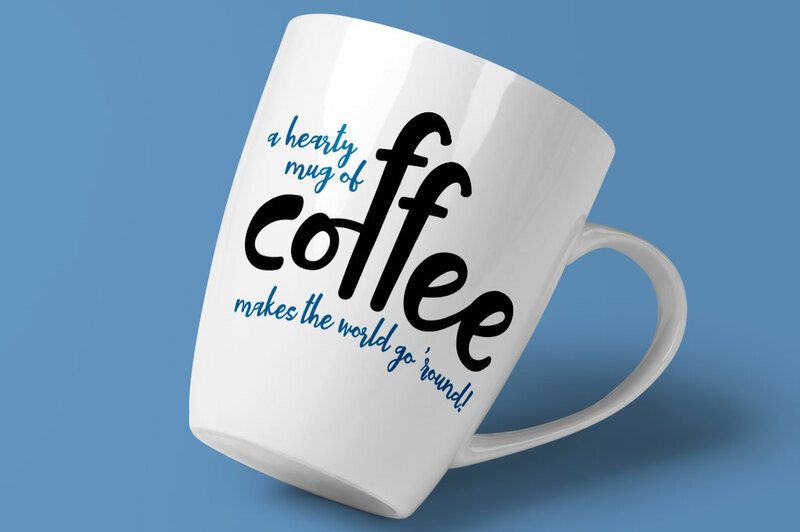 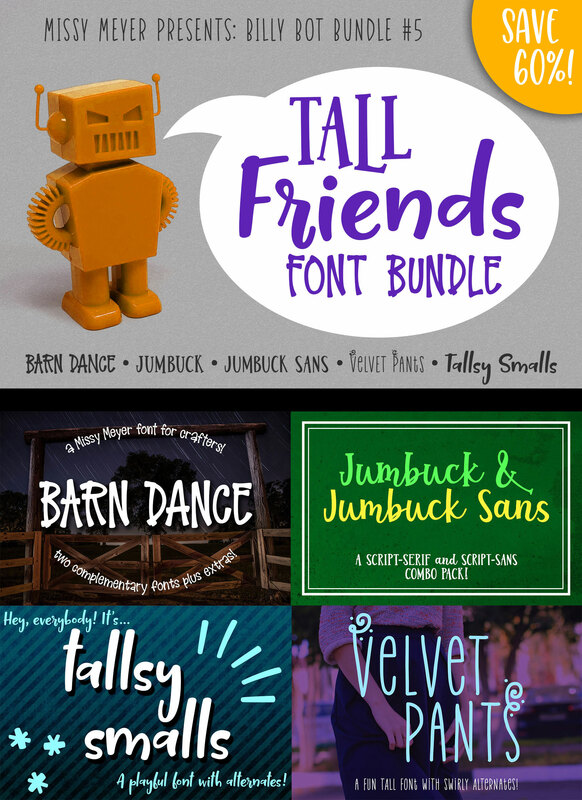 This is BBB #5, a set of tall and narrow fonts good for a thousand and one uses. 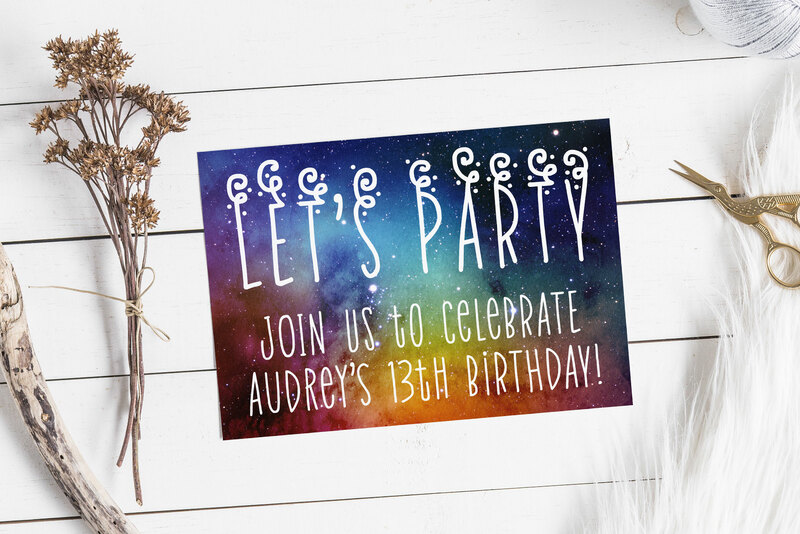 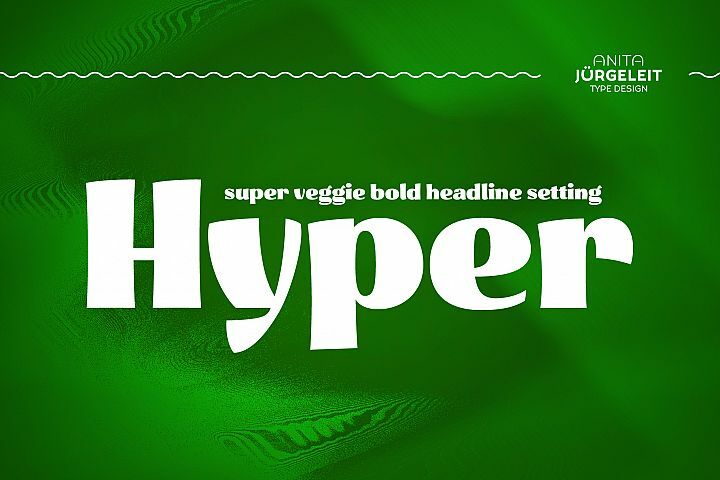 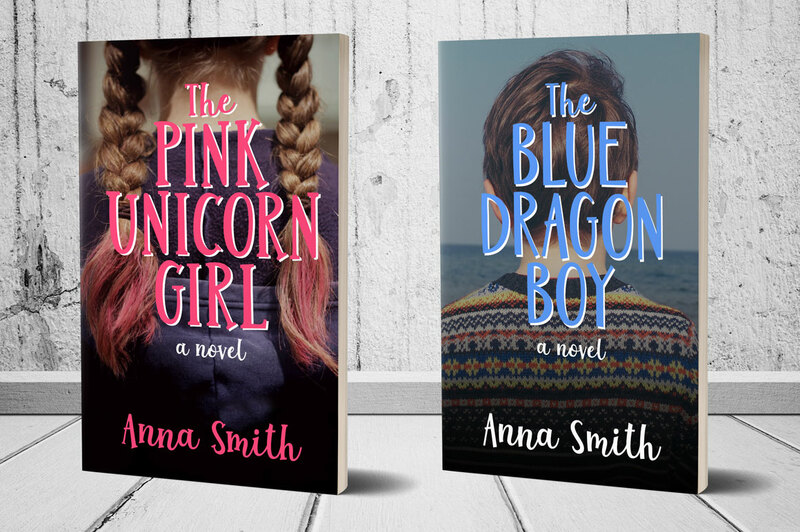 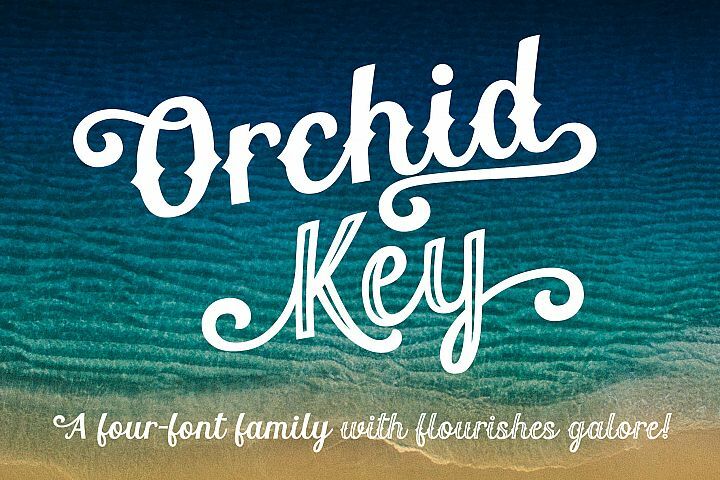 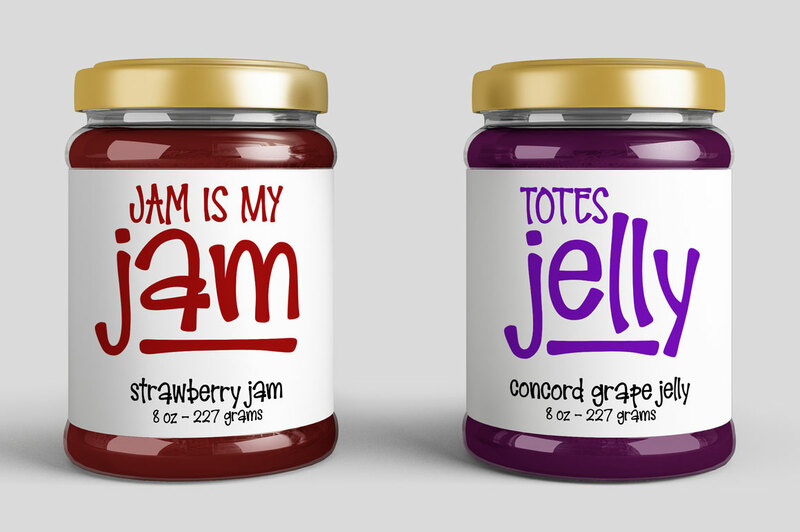 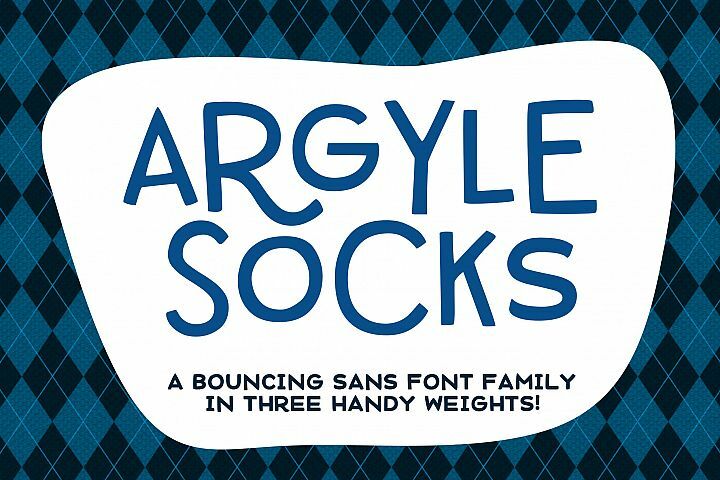 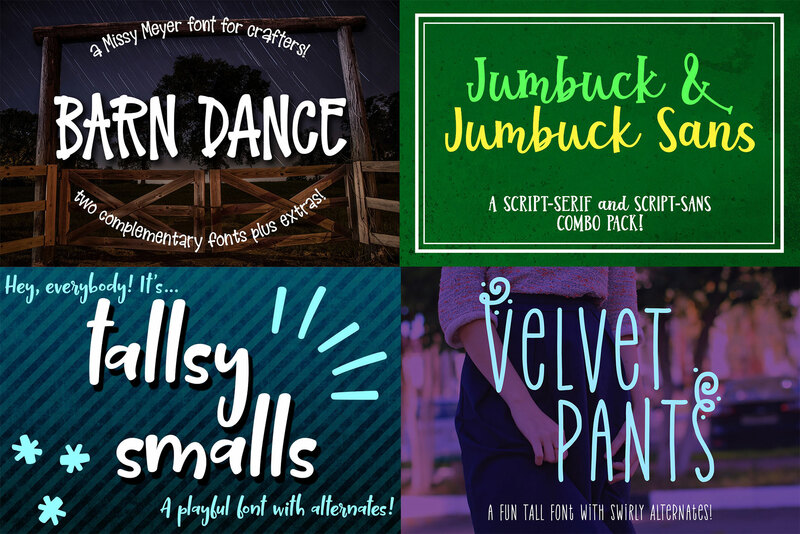 Whether you're after something with a more farmhouse feel like Barn Dance, a party font like Velvet Pants, or the weird hybrid of a serif-script combo like Jumbuck, these will liven up any project. 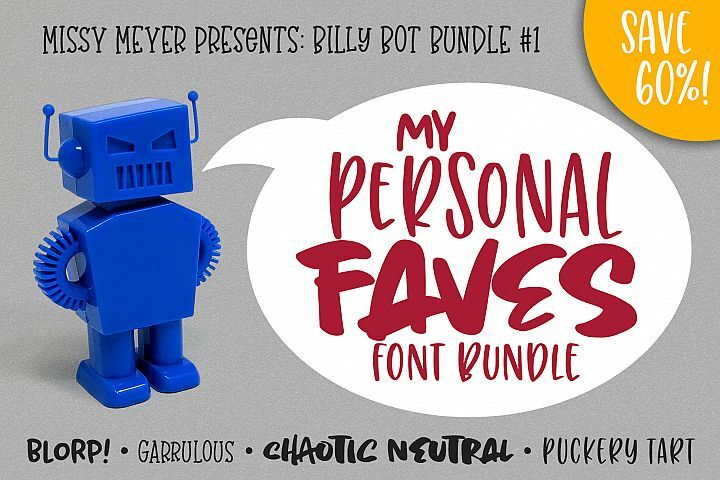 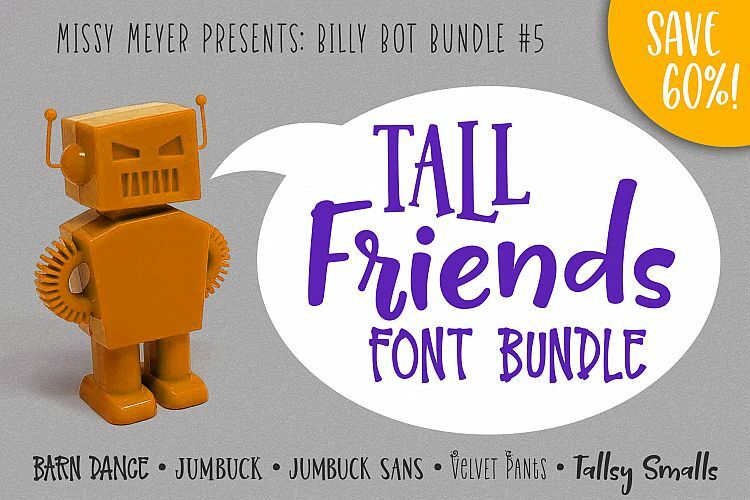 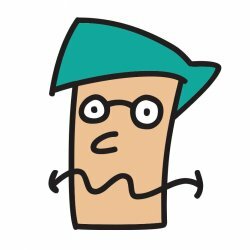 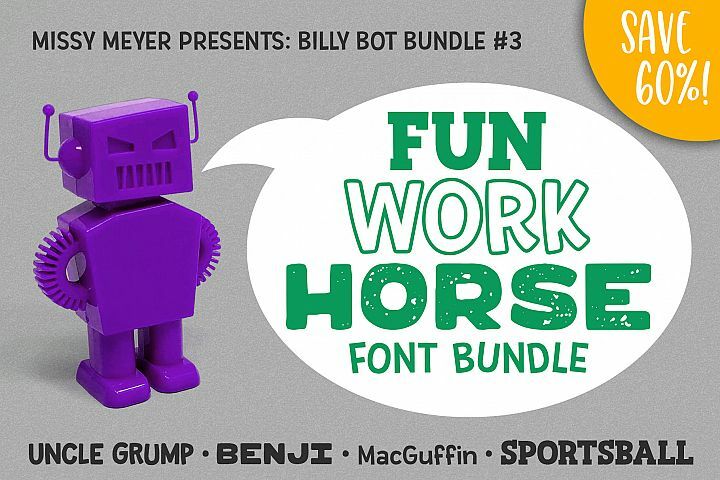 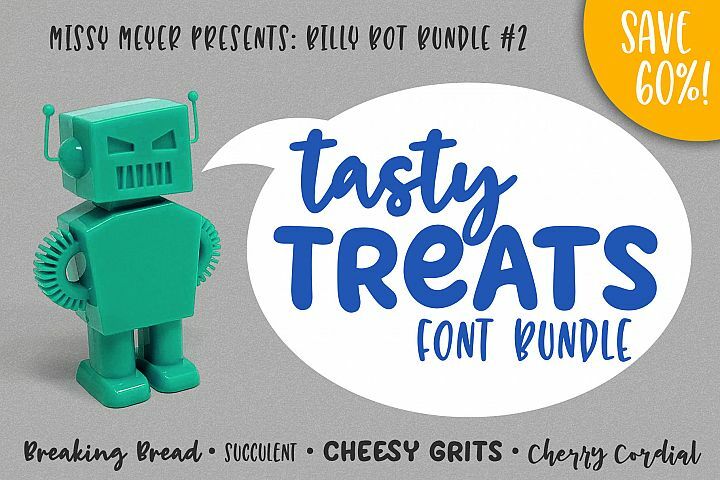 Similar Fonts To Billy Bot Bundle 5 - Tall Friends Font Bundle!